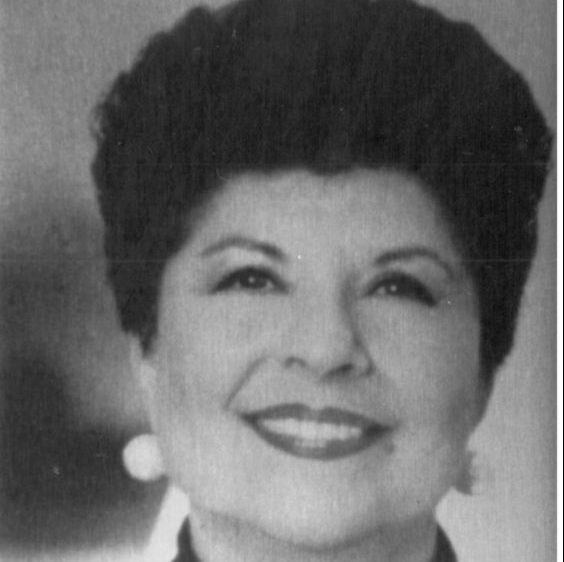 Elaine Gordon, Was the first woman inducted into the Florida Women’s Hall of Fame. Born in New York, she moved to Florida in 1964. During the Constitutional Revision Session in 1968, she was a legislative assistant to State Representative George Firestone, who later became Secretary of State. In 1972, she was elected to the House of Representatives and in 1992, in her 20th year of service, became the Dean of the Florida House. She was the first woman elected Speaker Pro-Tempore and, among many other honors, was the first recipient of the State of Florida United Way Humanitarian Award. During her tenure, she sponsored legislation creating the Florida Commission on the Status of Women. She has been internationally recognized as a leader in the fight for human rights. In 1994, Gordon announced her retirement.